Directory of Utah Artists arranged by media. Painting. Paul Jakubowski is a fine artist, illustrator, muralist, and instructor. His paintings and drawings reveal rich life experience and highly developed skills. Paul lives in Park City and is most known for large scale mural work commercial and residential. John Hughes is an oil painter who paints en plein air and in the studio. Frank Huff Jr. has been painting for 25 years and was recently recognized as one of the top 100 Most Honored Artists of Utah. Frank has had numerous one man shows at such locations as the Springville Art Museum and the American Embassy in Paris. Lisa Huber is a SLC watercolorist whose subjects include landscape, animals and antique machinery & vehicles. Mostly self-trained, she has studied with “Pete” Peterson & Jim Schnirel. 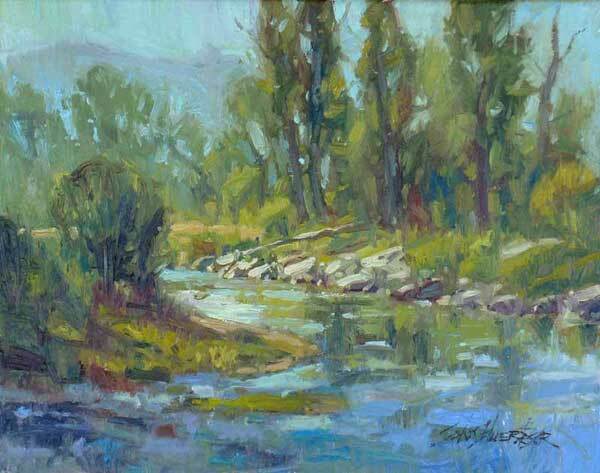 Colleen Howe favors the subject of landscape, looking for the most expressive ways to convey the spirit and beauty of open space.